Why the Dormant Jackson Volcano is Mississippi’s Best-Kept Secret! Imagine a time when dinosaurs, mammoths, and other prehistoric creatures roamed the earth. Can you picture them inhabiting what is now our modern cities and towering metropolises? That was the case in Jackson, Mississippi! Who knew the city was built on a million-year-old volcano? Even though you can’t see it with your eyes, the Jackson Volcano is very much here, and you’ll learn everything you need to know about it in this blog! Before you start planning your visit, make sure you download our free Vacation Guide. It offers local recommendations for restaurants, events, shops, museums, outdoor activities, and more! Believe it or not, our Southern city was once home to a burning mountain known as the Jackson Volcano. Today, it’s buried 2,900 feet beneath the city’s surface. But not to worry; the last eruption dates back to the Cretaceous Period, over 66 million years ago! The volcano was first discovered in the 1800’s by scientist E.W. Hilgard, who later published an article on his theories and studies. Back when the volcano was active, “America” was a series of islands surrounded by shallow seas, and great dinosaurs roamed the land. This was 10 million years before the Cretaceous Mass Extinction Event when a giant asteroid struck Earth and eradicated our giant predecessors. Needless to say, Jacksonians are safe! Although there is no visible site preserving Jackson’s fire-breathing hill, there’s still plenty to learn about this geological feature. The majority of the 420-mile Jackson Volcano sits underneath the Mississippi Coliseum, and the massive amount of carbon dioxide bottled beneath the venue proves its existence! Its presence is also felt on the ground. Indeed, even though the volcano is extinct, its core has risen and pushed up a clay-like rock that surrounds the dome. Interestingly enough, this sediment has stretched to the rest of the Jackson area and still causes a lot of foundation problems! Scientists believe there are two volcanic islands in our state: the Jackson Volcano and the Midnight Volcano. If you venture out to Midnight, MS, you’ll see that this small, unincorporated community sits atop dormant volcano from the same prehistoric period. If you love nature and want to discover a magical place, head to the Petrified Forest! This location makes for the perfect day activity and is right outside of Jackson. You can spend an afternoon in the fairytale-like park, walking amongst 36 million-year-old trees that have turned to stone over the centuries. Stay in Jackson’s Best B&B! Sleep tight at the Historic Fairview Inn! 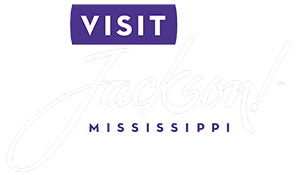 There’s no need to fear an imminent eruption; you can relax and enjoy the best of Jackson’s historic charm paired with modern amenities. Our property offers beautiful accommodations in a refined atmosphere. 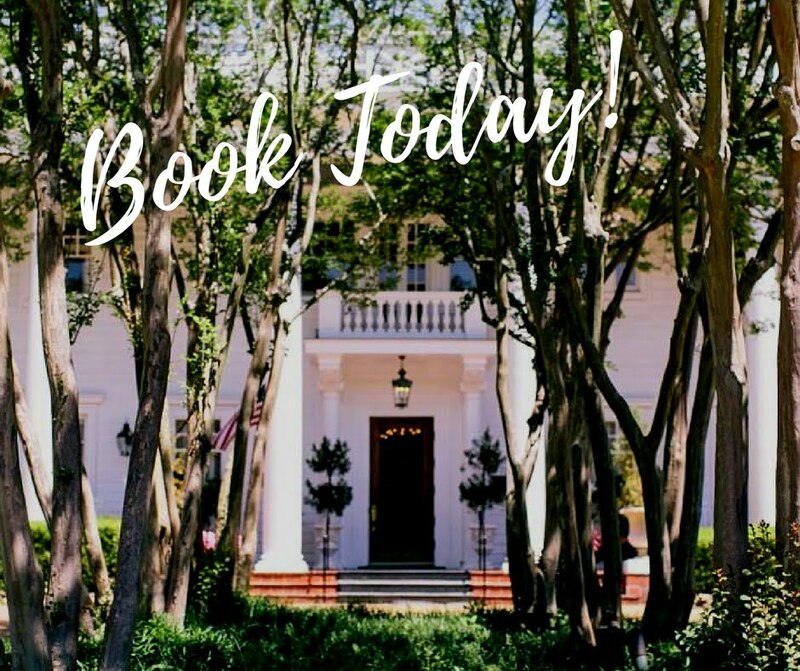 Enhance your stay in Jackson with one of our fabulous services! We have an in-house spa, a library lounge with delicious cocktails, and 1908 Provisions, a gourmet restaurant that serves the best Southern dishes in town. We Know the Best Romantic Getaways in Mississippi — Why You Need to Spend Your Afternoon at the Jackson Zoo!